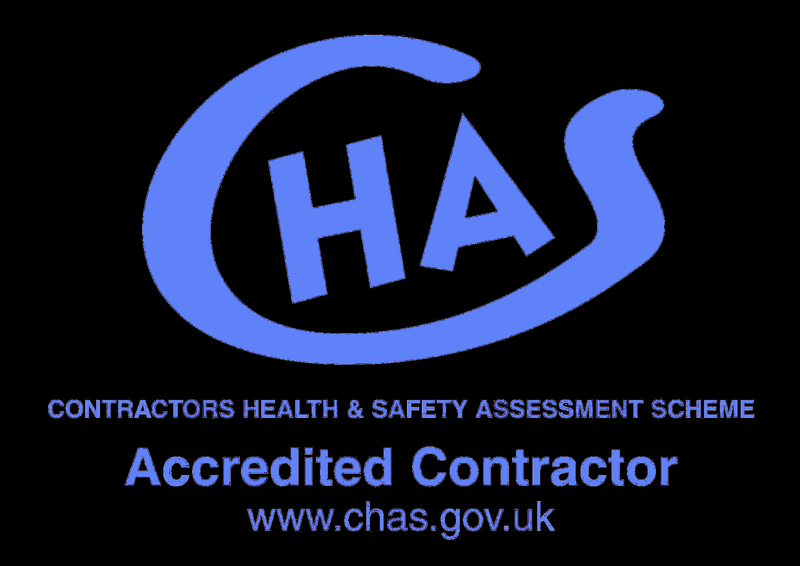 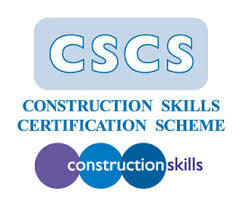 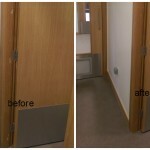 Recently we had to repair chips, scratches and dents of newly Installed Veneer panels in School, in East London. 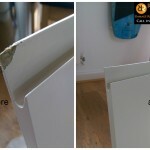 Some of the Veneer panels had holes and it was hard to understand how they got damaged like this. 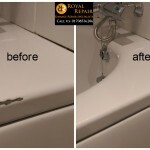 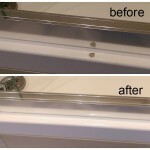 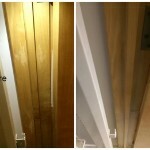 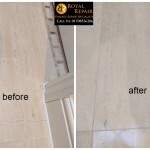 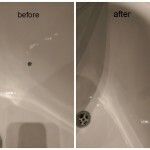 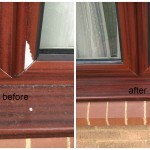 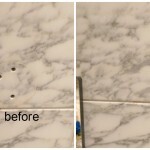 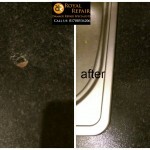 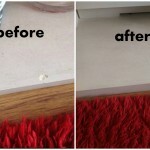 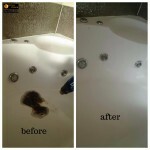 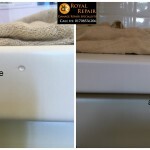 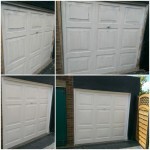 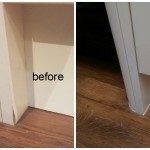 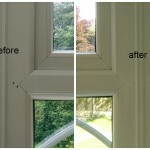 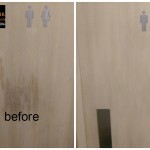 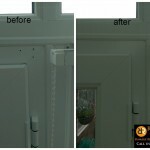 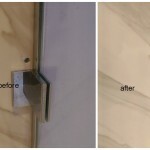 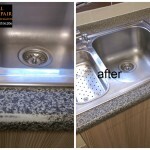 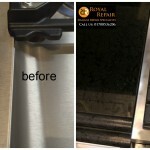 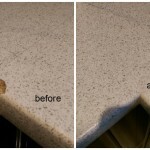 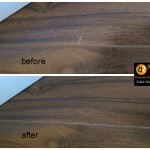 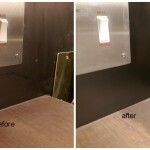 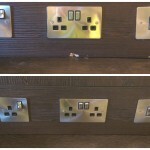 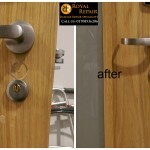 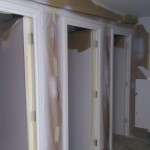 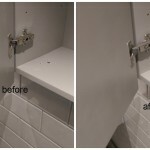 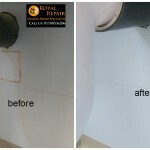 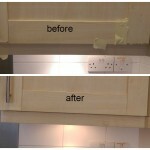 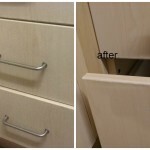 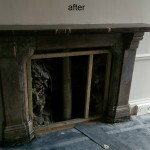 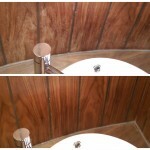 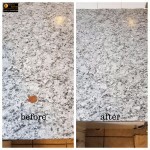 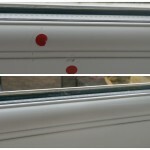 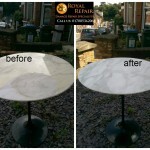 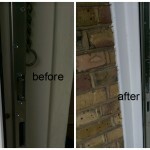 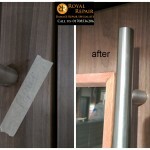 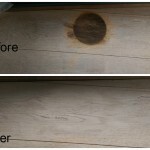 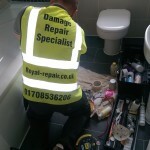 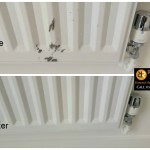 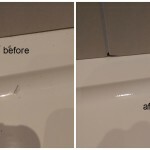 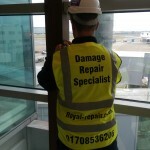 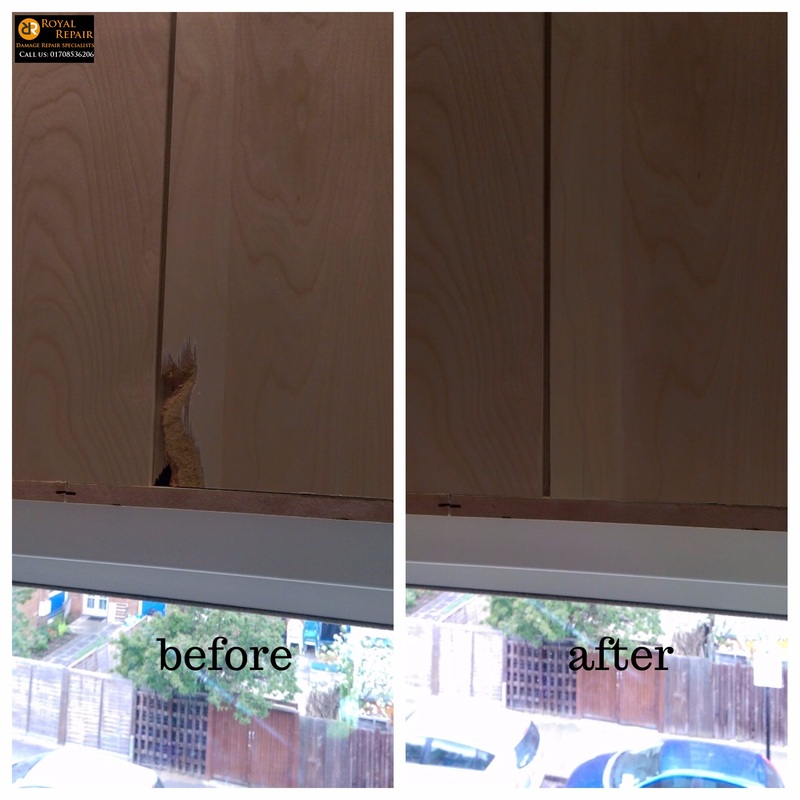 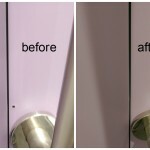 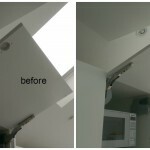 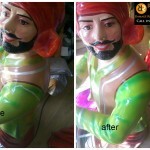 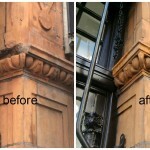 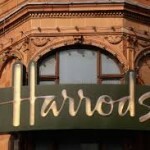 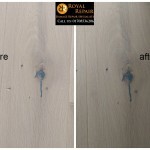 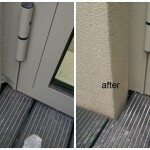 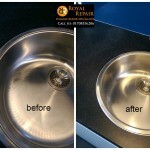 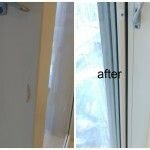 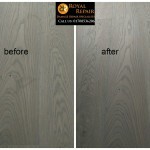 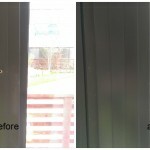 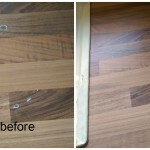 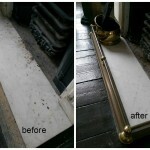 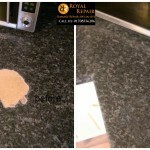 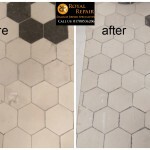 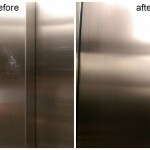 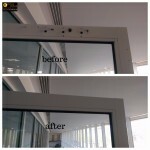 Our damage repair specialist made all Veneer damages invisible and completed repairs just before hand over. 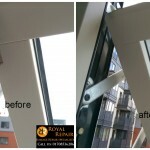 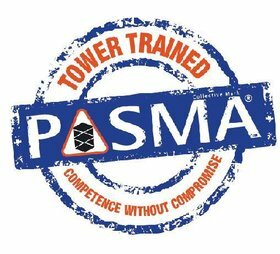 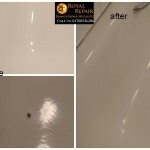 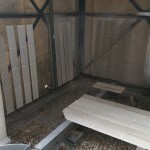 Now kids of East London have beautiful place to learn and play, and no one never find out that most of panels had scratches or holes, but was repaired Royal on site any hard surface damages repair specialists.